REPORT FROM DEMOCRACY CAFÉ and THE MVCAN EVENTS TEAM - See Photos! THIS MONTH ONLY! NEW TIME & DATE! THIS MONTH ONLY! NEW DATE AND TIME! 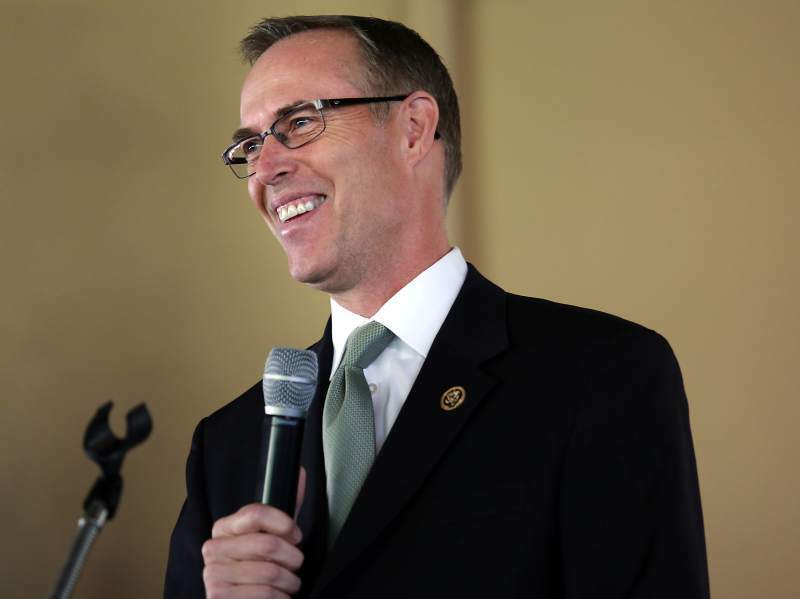 Join MVCAN and Congressman Jared Huffman, who will focus on his work to protect the environment. Join our Representative and your Mill Valley neighbors who are making a difference at this crucial time. Please plan to arrive by 4:15 pm. Jared Huffman will be starting promptly at 4:30 pm. The Immigration/Civil Rights Team will meet at 4:00 pm on Wed, April 4th at the Mill Valley Community Center. That’s a half hour before the special meeting with Congressman Huffman. The Eco-Warriors will meet Wed, April 4th at 7:00 pm after the MVCAN special meeting. Come learn about their Earth Day Event at Tam High. The Eco-Warriors will meet at the Mill Valley Water Treatment Plant, 450 Sycamore Ave, Mill Valley. If you wish to carpool, MVCAN members will be meeting in the parking lot at Mill Valley Middle School (425 Sycamore Ave), to form informal carpools to SF at 11:45 am. All MVCANers, Marin activists and their friends are encouraged to gather between 12:45 pm and 1:00 pm for March for Our Lives at the Civic Center in SF on Sat. Mar. 24. The rally will take place from 1:00 pm - 2:45 pm, followed by the march. We will return to that meeting point after the rally at 2:45 pm so we can march together. The student-led march will start at Civic Center Plaza after the rally and conclude at Embarcadero Plaza. The roads surrounding the Civic Center will be closed to through traffic, so plan accordingly. The event is happening rain or shine. WE HOPE FOR A GREAT MVCAN SHOWING! JOIN US! 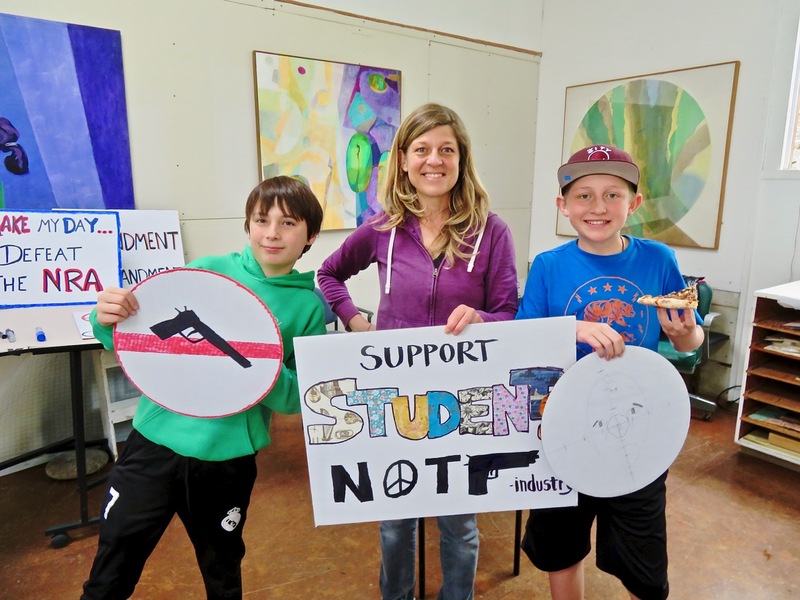 Congats to Civil Rights Team Lead Peter Graumann for his Letter to the Editor in the Marin IJ about gun control. 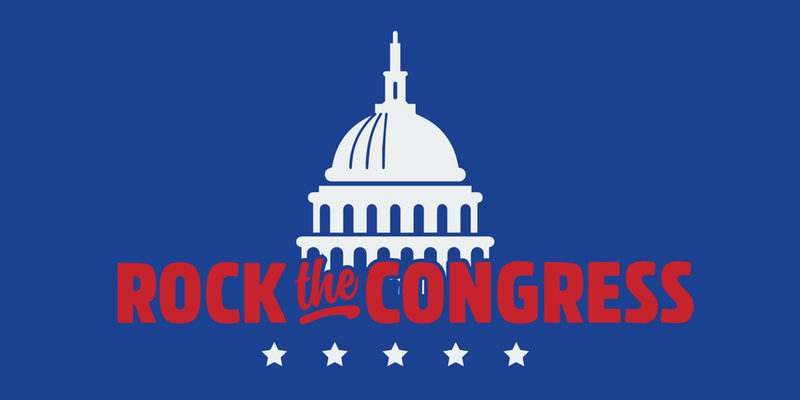 Rock the Congress is a one-day conference that will provide Bay Area activists with the training and skills they need to join and build a strong and lasting coalition of progressive activists who are dedicated to winning elections and regaining Democratic control of Congress. Last August, Rock the Congress/Marin was an enormously exciting and enlightening event attended by 300 activists! If you missed it last time, now is your chance! The conference also offers a student ticket discount. Please join us at this pivotal moment at Rock the Congress on March 24th! We've been hosting a big crowd at our text/phone banks since February, and Saturday was no exception. We had our usual seasoned group of phoners and texters, and also welcomed many new volunteers who benefited from the expertise of our leaders, who are always on hand to train. We're still celebrating Conor Lamb's victory in Pennsylvania-18 last Tuesday! Another example of how we win when our voters turn out to vote. 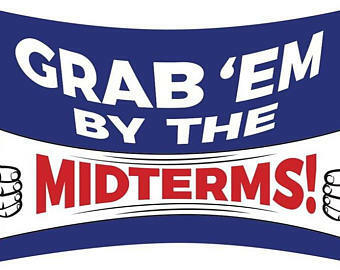 We have to keep at this--we're energizing Democrats in red states and districts across the country! Please register here for details and directions. 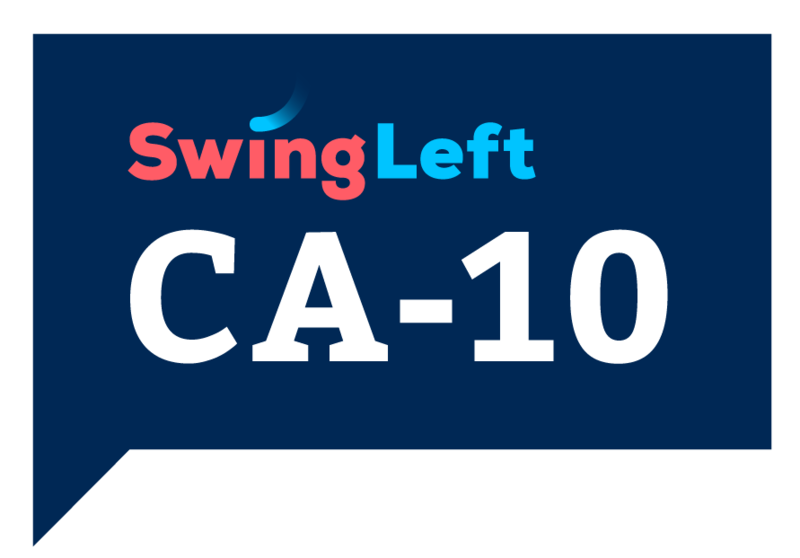 We'll be calling all the flippable California Congressional Districts. 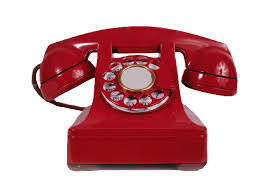 For more information about dates and phone/text banks, see here. Can anyone loan the office folding tables and chairs? Please bring them to the new office, 1344 4th St. (at D) in San Rafael. Thank you! There are a few spots remaining for 2nd Saturdays. See the award-winning documentary The Corridor by filmmakers Richard O’Connell and Annelise Wunderlich. This film is an inspiring look at an innovative program that enables Bay Area prisoners in the county jail system to earn high school diplomas. In 2017, the film was awarded the San Francisco Film Critics Circle (SFFCC) Award for Best Documentary with Bay Area Ties. Join in the discussion and Q&A with filmmakers after the screening. Invited guests Sgt. Lt. Robert DiBiaso and Assistant School Director Terese Bravo will be joining the discussion after the film. This is a free screening but an RSVP is required. June Cooperman, Sue Fishman and Rebecca Brackman at the ICE protest in SF Feb. 28. The Civil Rights/Immigration team is working to inform, prepare and support our immigrant communities with the Canal Welcome Center’s Marin Rapid Response Network. They distribute HOTLINE cards with concise directions for folks to follow should they encounter ICE. YOU CAN HELP. WE’LL HAVE CARDS AVAILABLE AT THE APRIL 4TH MEETING. This past week saw ICE activity in Marin. Parents became so fearful they kept their children home from school. Read here. HELP THIS INCREDIBLE CANDIDATE BECOME THE FIRST BLACK WOMAN GOV. IN THE U.S.! 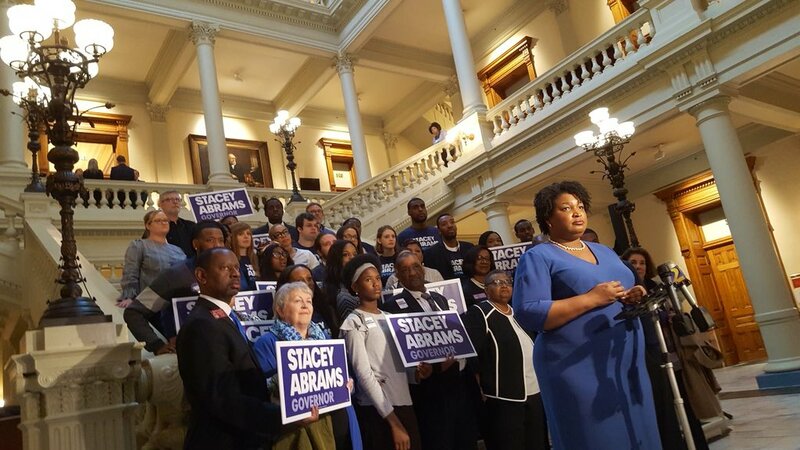 Stacey Abrams and supporters in the GA. capitol building. Stacey Abrams is the founder of the New Georgia Project, which has registered 200,000 new voters in GA. And they have plans to register another 300,000 between now and November! The New Georgia Project is one of the groups that MVCAN's Airlift supports through its Voter Motor fund. Stacey has been the Minority Leader in the GA House of Reps. for the past 6 years, where she has managed to add and hold 6 Dem. 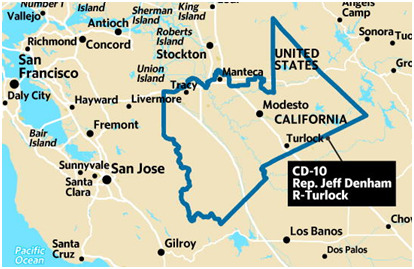 seats, keeping a supermajority out of the reach of Republicans. She has also stood her ground on 3 weeks of early voting, more than any other southern state. So...guess who's running against her in the Democratic primary? A white member of the Georgia house named Stacey Evans, who insists that white swing voters in the suburbs are going to decide this election. “We have left too many voters untouched,” she said, noting that she refuses to tone down her support for abortion, gay rights and labor unions to appeal to Republican-leaning voters. We are asking everyone to support Georgia Project Action, the electoral arm of the New Georgia Project, via a contribution to Airlift's Voter Motor fund. Let's help Stacey Abrams finish what she started! When you donate through Airlift you help candidates, but you are also building local infrastructure for November and the long haul. 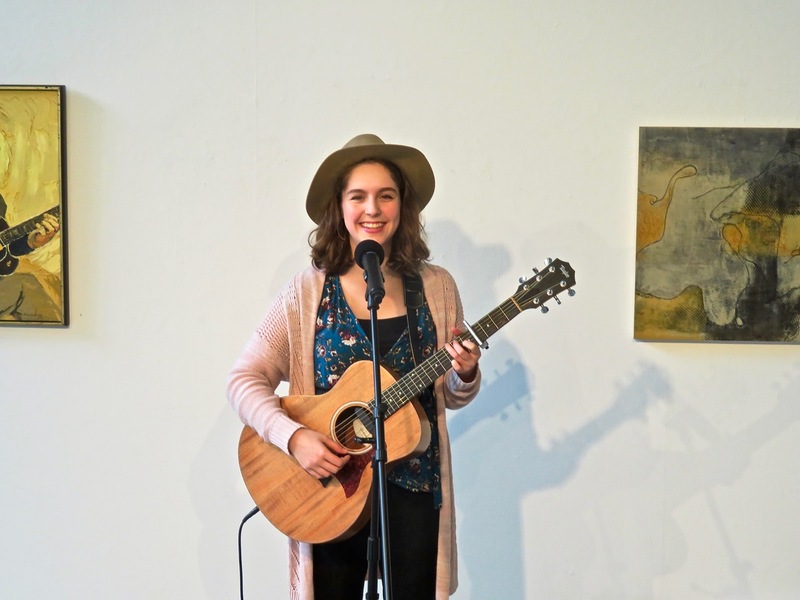 Join MVCAN's Eco-Warriors, Democracy Cafe, Tam Makers and our environmental partners for a variety of art, music and political activities focused on how we can all take care of Mother Earth. Make your own environmental protection signs. Learn how you can help protect our environment and address climate change. Decorate the art float for social change. Sing along with the Freedom Singers and enjoy music and theatrical performances. Ages 10 and up are welcome. Please RSVP and get your FREE TICKETS here! To learn more, contact Democracy Café or the Eco-Warriors. Look for future announcements of speakers and performers. See below for more info about the art float. If you would like to join the unveiling of the art float on Earth Day, please RSVP and get your FREE TICKETS here! 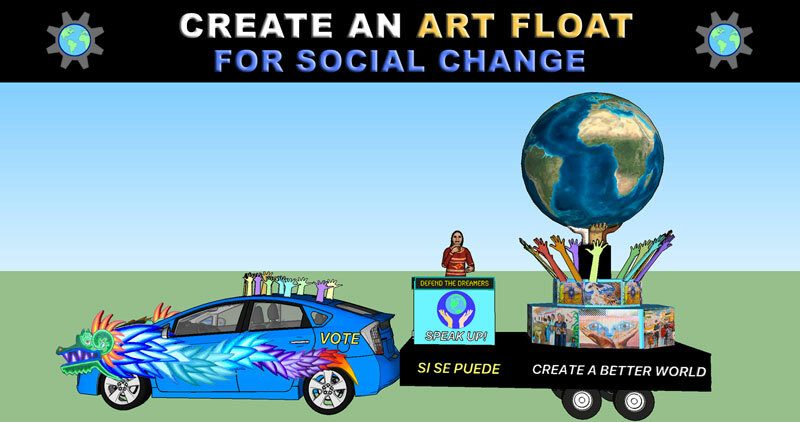 The Art Float for Social Change is designed to inspire more people to participate in democracy. Our float will reach out to youth and people of color through art, music and technology. We will present our art float on Earth Day, Memorial Day and Fourth of July parades in Marin – and throughout California this fall, to encourage people to vote in the next election. Would you like to help build this special parade float? You are welcome to join us on Thursday evenings from 4:00 to 9:00 pm – or Saturday mornings from 10:00 am to 1:00 pm, for the next 5 weeks, up until April 21. Meetings take place at the Tam High wood shop. If you would like to volunteer, please sign up here or email float@tammakers.org. You can help in a variety of ways: make art posters or signs, build float parts, engineer, paint, coordinate volunteers, perform short songs or poems, take photos and videos, promote and host our shows. Our float will reach out to youth and people of color through art, music and technology, to inspire them to vote this year. It will be shown on Earth Day, Memorial Day and Independence Day in Marin County -- then to get out the vote throughout California this fall. Read more info about the art float for social change. Thanks to all of you who participated in Democracy Café last Sunday! From Democracy Café organizer and Events Team Lead Fabrice Florin: "We enjoyed meeting you for another inspiring afternoon of art, music and politics, along with 50 other activists and artists of all ages. 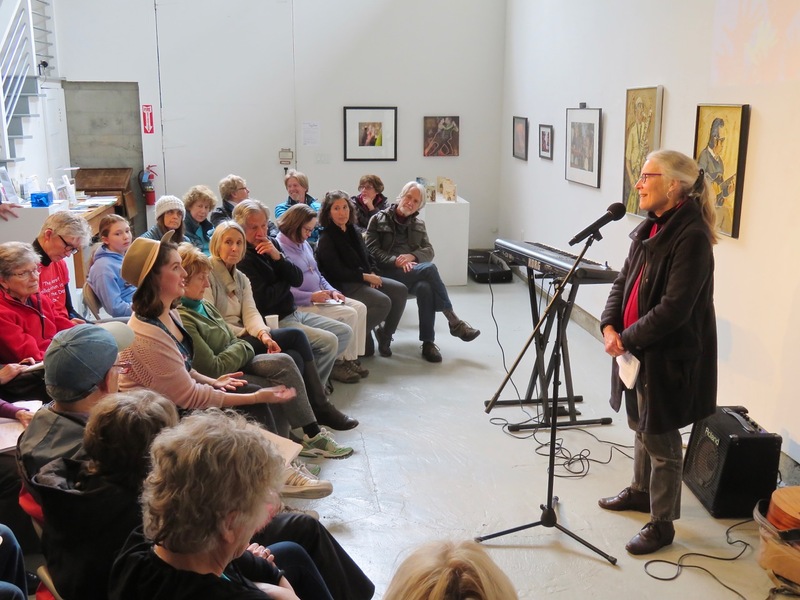 We deeply appreciate your creativity, goodwill and intellectual curiosity, which encouraged other participants to find their voice and take action. We’re also grateful to all the folks who couldn’t come, but who supported us to organize this unique civic engagement program. Many thanks to Marin County Supervisor Kate Sears for her informative talk on gun reform–and for leading our group discussion. Kudos to the Freedom Singers, young singer Emma Spike and music director Reed Fromer for their wonderful songs. We’re also grateful to all the young people who came to take action with us: you are our best hope for building a better world. Special thanks to the volunteers so who helped organize this event: Marilyn Price, Jenny Tomkins, Rebecca Brackman, David Barr and Robert Mowry. See the Democracy Café photo album on Flickr. See the Independent Journal’s photo coverage. Learn more about Democracy Café, or more info, email event producer Fabrice Florin. 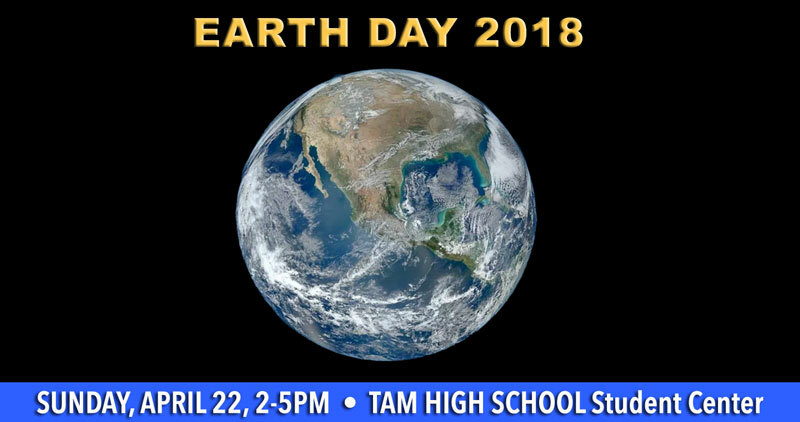 The next Democracy Café will be on Sunday, April 22, 2:00 pm - 5:00 pm, at the Tam High School’s Student Center, when we will unveil our art float and celebrate Earth Day together. NO MVCAN Bulletin Next Week! 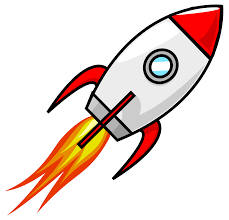 MVCAN NEWS will be back April 6.